Like playing without Minecraft HUD, but don’t like miss the character’s hand? This mod solves this. 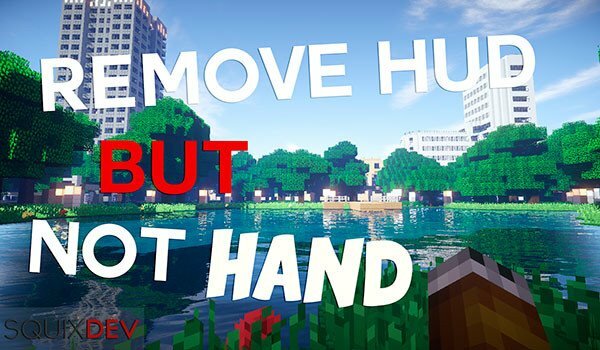 RemoveHUDbutNotHand 1.8 is one of those simple mods, but able to delight those who prefer to enjoy Minecraft hiding the HUD (by pressing F1) of the game screen, while maintaining the vision of the hand of our character. As you know, today when we hide the HUD (by pressing F1) disappears every element of the screen that “hinder” the vision of the player, especially for capturing images. However play so uncomfortable, because not even see what we have in hand. This mod keeps other elements out of sight but keeps the character’s hand on the screen. 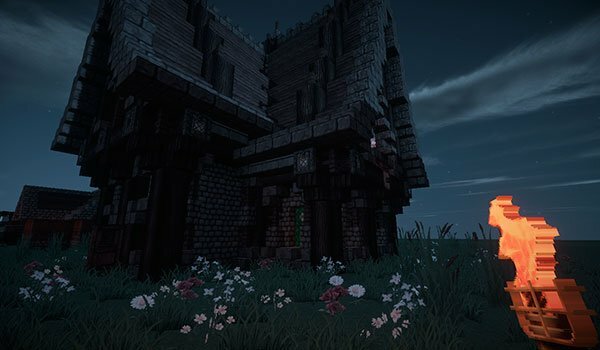 How to install RemoveHUDbutNotHand Mod for Minecraft 1.8? Play without the HUD, but retains the hand of your character!